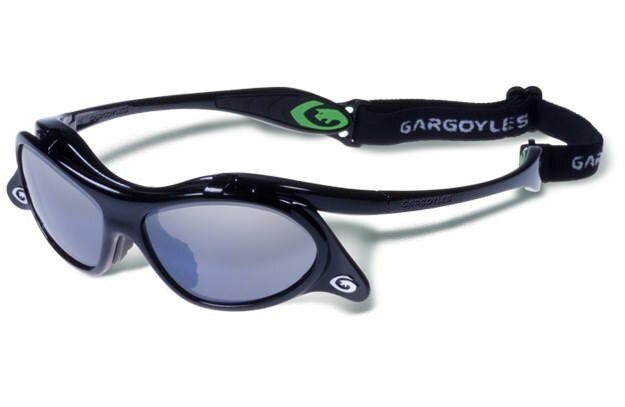 Frazier’s got the Gargoyle flip-ups we see worn by Troy Tulowitzki, Nolan Arenado, Josh Donaldson and other left-side-of-the-infield studs. Get ’em at the link. 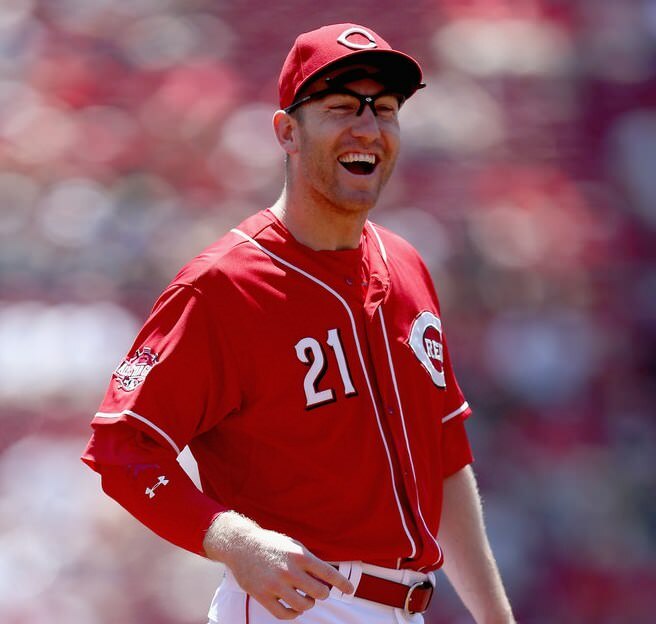 Categories: Todd Frazier, Gear, Sunglasses, Third Base, Cincinnati Reds.